As moms juggle their careers and children, it’s important for them to be able to switch from work mode to kid mode in a split second. But many on-the-go moms struggle to keep everything they need organized, because they simply don’t have the right tools. Thankfully, LENA by Cassandra luxury diaper bags are here to change that. Designed with the busy working mom in mind, these bags offer moms the efficiency, versatility, and style their old diaper bags are missing. But what truly sets LENA by Cassandra’s bags apart are the removable organizational inserts. 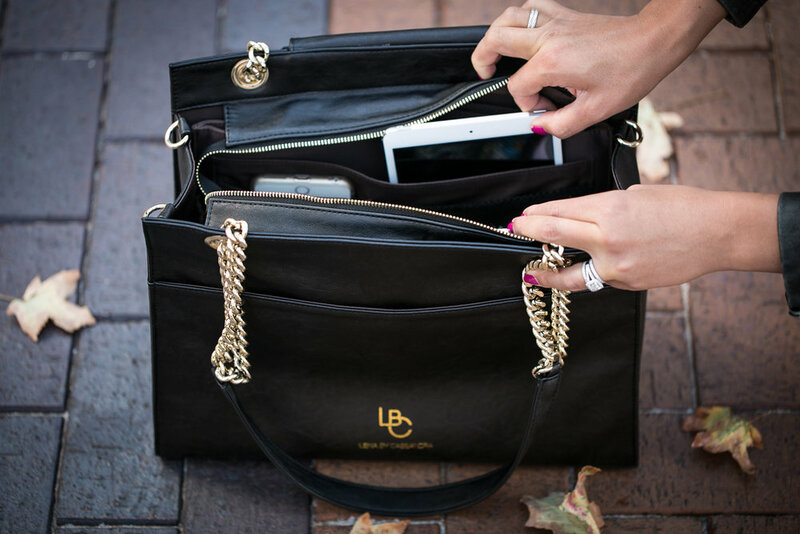 They cleverly attach inside, allowing you to customize your bag in whatever way best fits your day-to-day schedule. 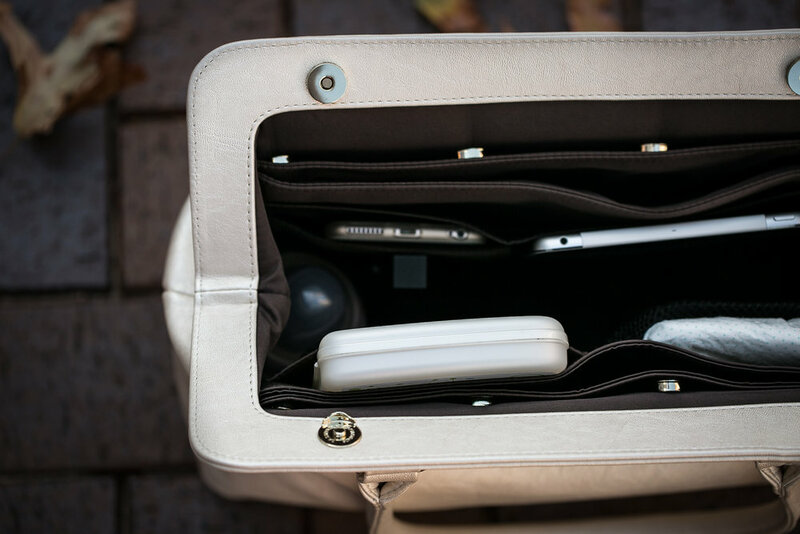 Whatever works best for you, the inserts will take your personal organization up a notch, and help you easily transition through your busy day of work, kids, and play! It’s easy to forget things when you’re constantly having to change bags, and no one wants to lug around both their work and diaper bag at all times. With the organizational inserts, moms can ensure everything they need is easily accessible and all in one stylish, versatile bag! Plus, each bag comes with a set of stroller straps to easily pop the bag on your stroller, adding even more convenience. 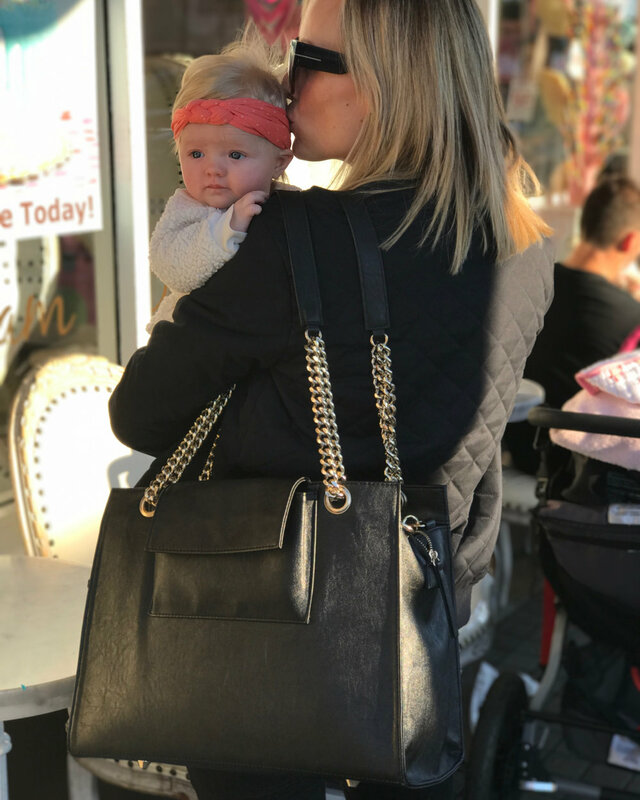 The LENA by Cassandra luxury diaper bags are perfect for the mom who needs functionality in her life, but doesn’t want to compromise on style. Added bonus: the bags are high-quality and extremely durable, so you can continue to carry them even after your kids outgrow diapers. Customize your LENA by Cassandra diaper bag today with a set of the organizational inserts to guarantee you and your gear keep up with your busy schedule.